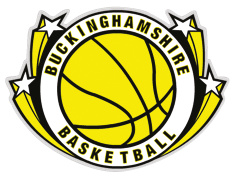 We are looking for sponsors to help fund the Buckinghamshire Basketball league. In particular we are looking for help with the following costs. In return we will be able to advertise your company on our website. We will also distribute your flyers on matchdays. Please help your local basketball league.